Breath of Peace by Dub Caravan and Hornsman Coyote, available on LIMITED EDITION DOUBLE 12" VINYL, with Full Color Artwork! 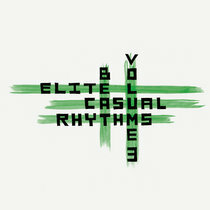 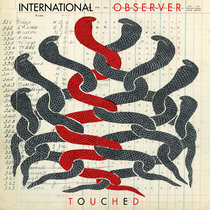 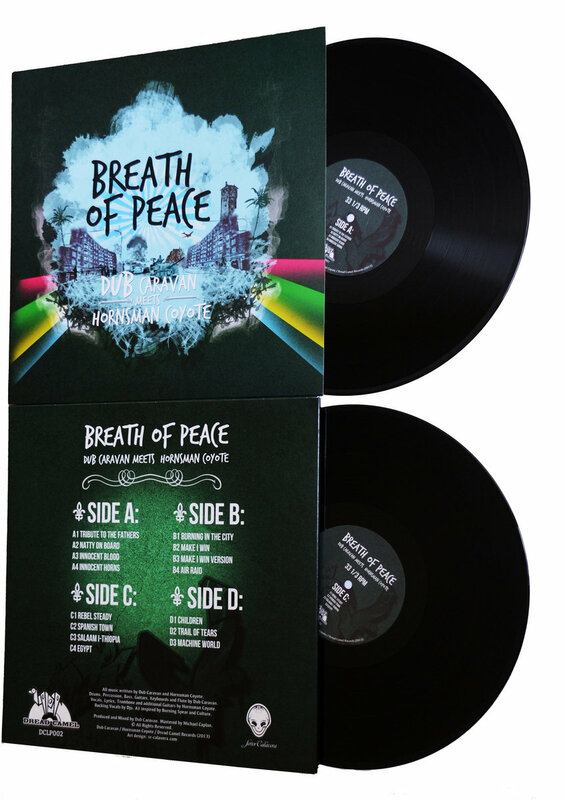 15 tracks of warm analog spread across 2 high grade vinyls. 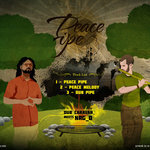 Includes unlimited streaming of Breath of Peace via the free Bandcamp app, plus high-quality download in MP3, FLAC and more. 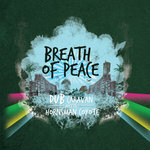 Breath of Peace an instrumental reggae and dub album featuring the distinct trombone style of Hornsman Coyote, from Serbia. 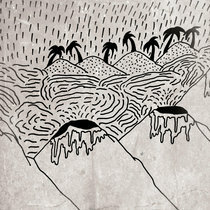 There are two vocal tracks on the album. 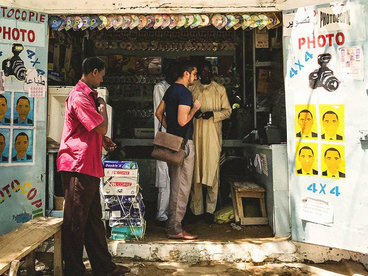 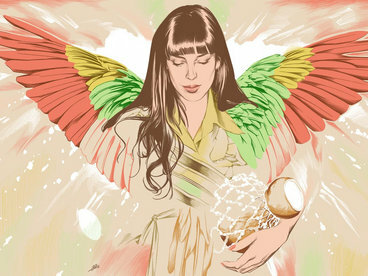 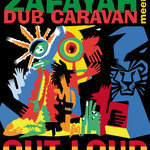 The music is a mixture of 70's Roots Reggae Dub, world music and a little rock. 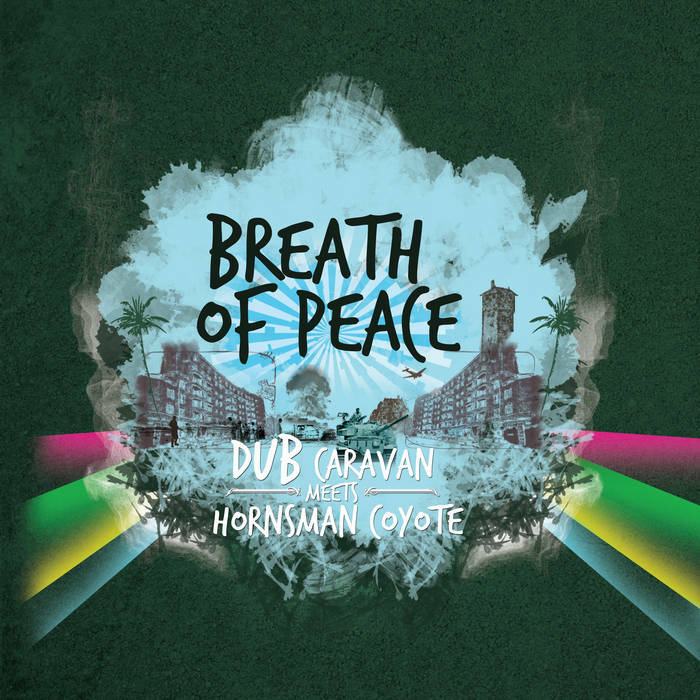 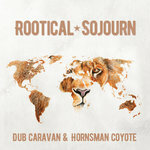 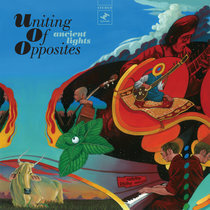 Music Written by Dub Caravan and Hornsman Coyote. 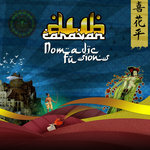 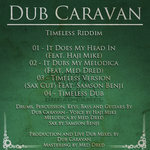 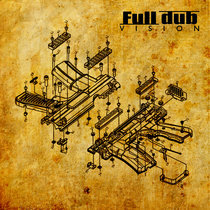 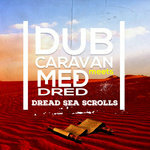 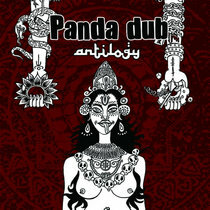 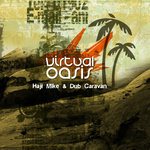 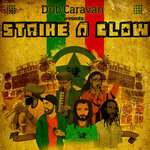 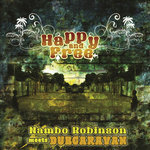 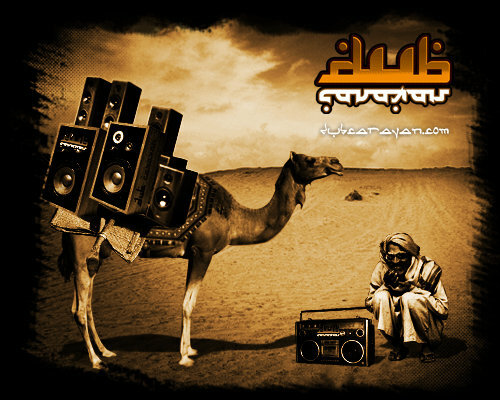 Drums, Percussion, Bass, Guitars, Keyboards and Flute by Dub Caravan. 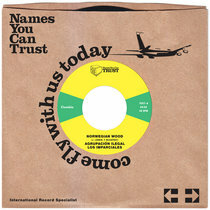 Track 01, Tribute to the Fathers (Instrumental Version for Slavery Days), is an instrumental version of the song Slavery Days by Burning Spear.